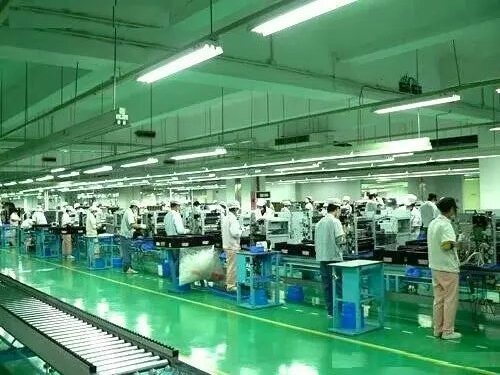 10 years manufacturing experience. 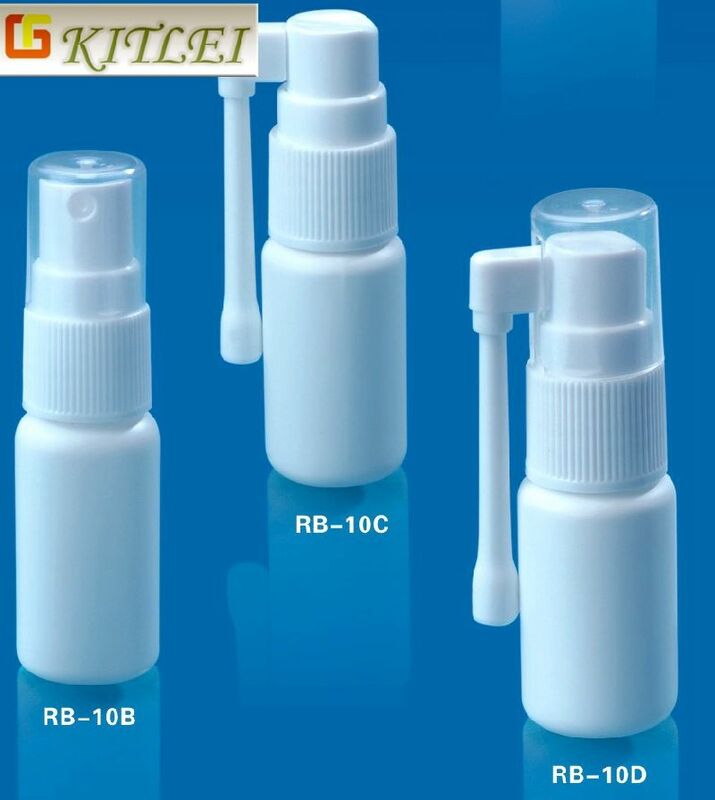 Dropper PE bottle. 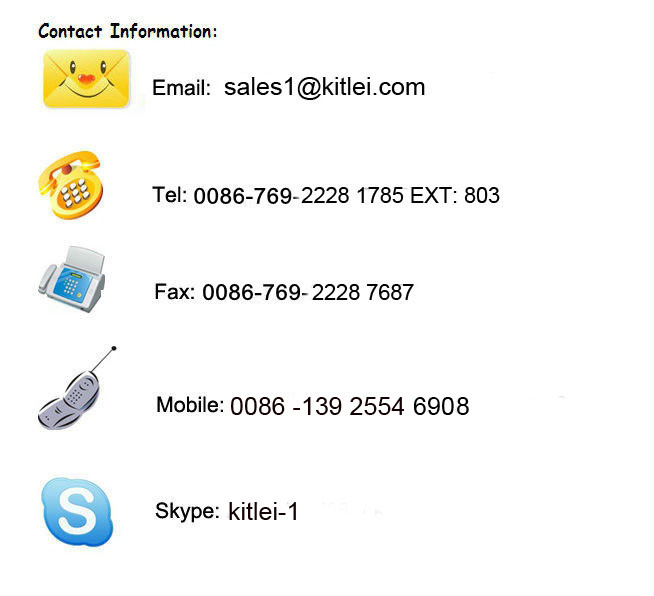 1)Usage:Our high quality Dropper PE bottles are used for E-liquid/E-cigarette liquid/ dropper. 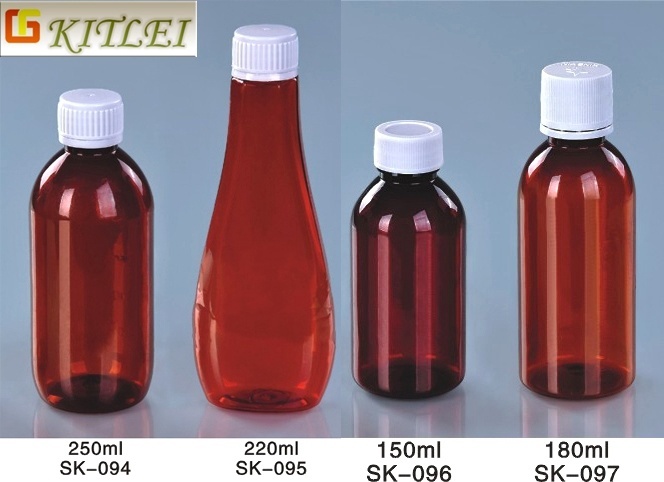 2)Material: Pharmaceutical grade PE for bottle HDPE for dropper; HDPE for cap; Caps can be different colors subject to customer. 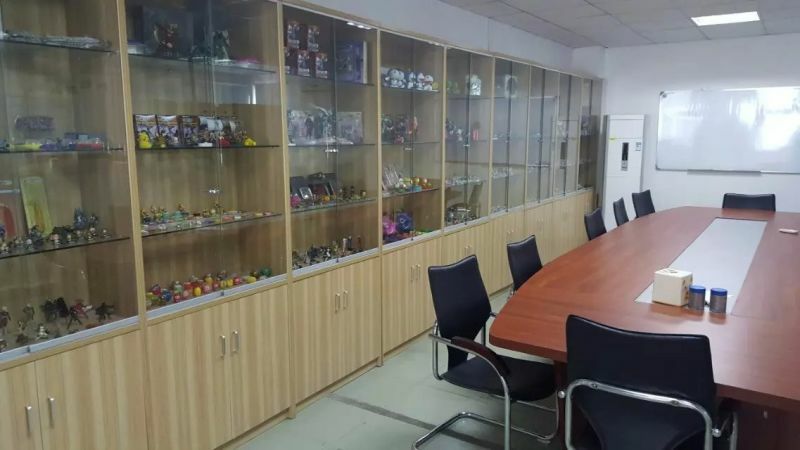 4) PE bottle Available sizes:3ml,5 ml 10ml, 15ml, 20ml, 30ml,50ml,60ml,100ml,120ml,180ml,240ml.